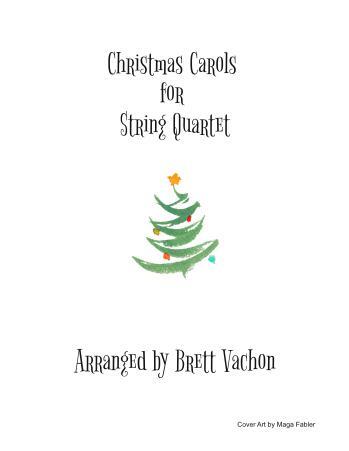 This is a collection of traditional Christmas Carols arranged for String Quartet. I originally wrote these for my Dad's students, since my Dad is a violin instructor and puts on a String Quartet each year at the Christmas recital (he plays viola and my Mom plays Cello. You can download the full score including the parts on Dropbox.